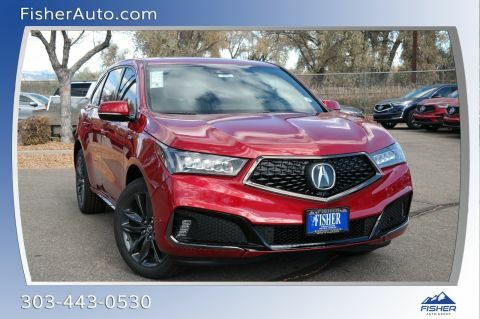 When you’re shopping for luxury vehicles around Golden, CO, make Fisher Acura your first choice. Acura has one of the most affordable and exciting lineups on the roads right now. Plus, Fisher Acura offers advantages you’d be hard-pressed to find elsewhere in town. Learn about what makes us elite, and then visit us in Boulder, CO. 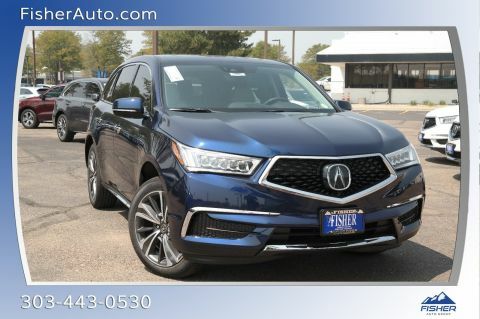 If you are currently driving a leased Acura around Arvada, CO and Fort Collins, subsequent lease deals come with exclusive advantages. As part of the Acura Loyalty Advantage Program we will forgive extra miles you drive or else roll any unused miles into your next lease agreement. 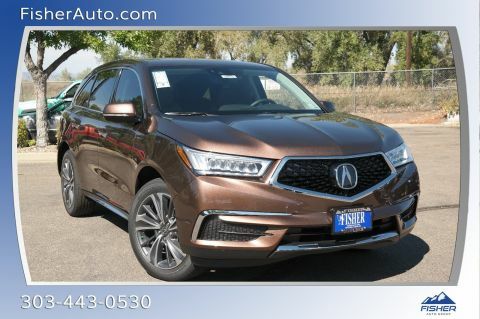 Leasing a luxury vehicle at Fisher Acura is easy with our Luxury Lease Package, which was designed to make our dealership one of the best places to lease your car around Thornton, CO.
Finding the best next vehicle is much easier thanks to our Advanta-Star comparison tool. Drivers are able to see instantly and in detail how any Acura model compares to any competitor’s model. It builds extra confidence in the car-buying process. Every new Acura model is covered by a powertrain warranty that lasts for 6 years or 70,000 miles of travel, providing peace of mind to new-car buyers. Other luxury brands often offer weaker warranties. BMW models, for instance, have powertrain warranties that only last the first 4 years of ownership or 50,000 miles of travel. Acura models are even more affordable when you take advantage of vehicle specials available at Fisher Acura. Explore what makes us a leading-area dealership by giving us a visit in Boulder, CO.